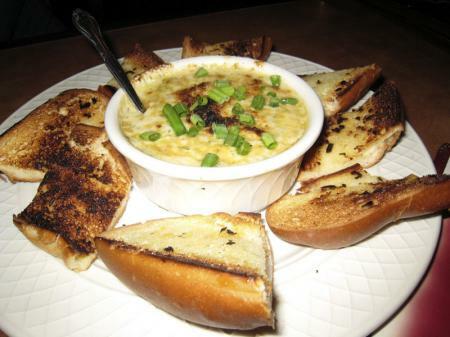 Some artichoke dip at the Triple Seven Brewpub at the Main Street Station in Las Vegas. Me with Carly and Dennis from the R-J. Carly escaped from WHT and is now doing front pages for the LVRJ. Triple Seven – yes! Vacations Hawaii tickets could be used as credits there as well. How did you like Excalibur? It was better than I expected. Damn, I didn't know Carly's still in Vegas. I'll get her contact info the next time I drive the four hours to get there. I recommend the Blackchip Porter, I'm not much of a beer drinker but it was the closest they had to something like Guinness. The Excalibur was okay, still gotta post a video, My knight, I mean King, lost his jousting match. The French King won, I hear they change who wins every month. Yep, Carly's still there and she swore when she found out you have been to Vegas without calling her up. 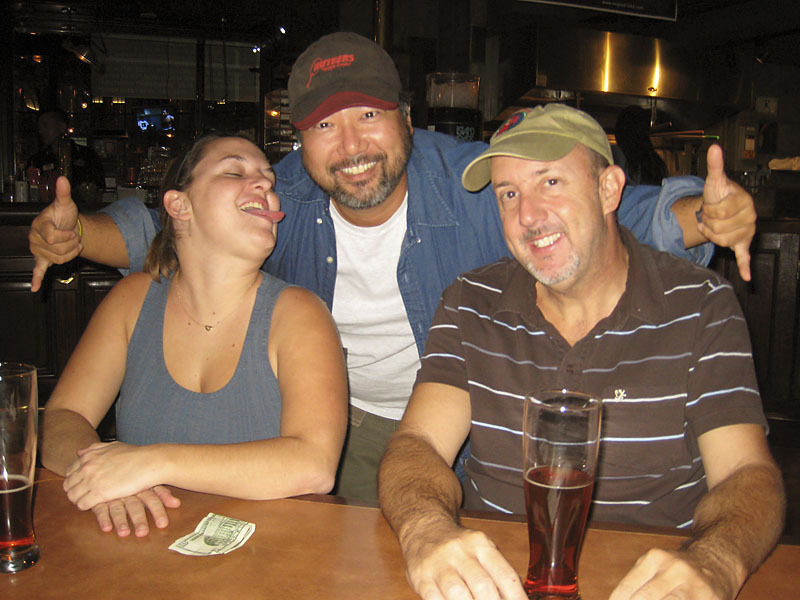 Nobody in my group dared to go to Double Down Saloon, they all chickened-out on me. What I should have done was called or emailed Ali ahead of time and gone there with him, he probably would have been game.